Kellie Garrett is a leadership expert who works with organizations to align business strategy, culture and leadership behaviours. The end goal? High employee engagement, which favourably impacts the customer experience. Whether you’re in communications or HR, convincing management that their behaviours matter more than your wonderful strategies is a tough sell. Actions speak louder than words. Leadership actions – and inaction – make or break culture initiatives and boost or erode employee engagement. Kellie will share best practices and practical examples on how to define, build and embed a great culture in your organization. This talk is presented at the Strategic Communication Management Professional (SCMP) certification level: For highly skilled business communicators practiced in providing strategic communication advice and counseling to an organization’s leadership. But, communicators at all stages are welcome! See who else is going. Tickets available until October 30. 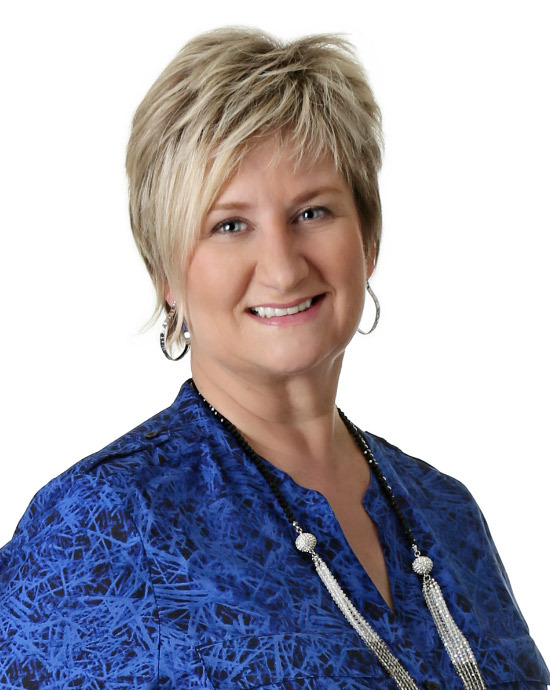 Kellie Garrett is an executive coach, board director and speaks and consults on leadership, internal culture change, board governance and business strategy. She coaches individuals, teams and boards on improving communication, engaging in constructive conflict, and enhancing performance. She is a professional certified coach, Certified Board Director and Certified Daring Way Facilitator, qualified to teach the work of Brené Brown. Prior to becoming an entrepreneur in 2013, Kellie was a Senior VP at Farm Credit Canada, responsible for business strategy, enterprise risk management, the customer experience, and reputation management. She is a communication expert, named Master Communicator by the International Association of Business Communicators. Kellie is passionate about helping others reach their potential by helping them to get out of their own way. She was named one of Canada’s 100 Most Powerful Women in 2007 and Top 25 Women of Influence in 2012. An ardent volunteer, she also received the Red Cross Humanitarian Award (SK) in 2014, primarily for her work in the area of autism. Connect with Kellie on Twitter @KellieLGarrett and learn more on her website.